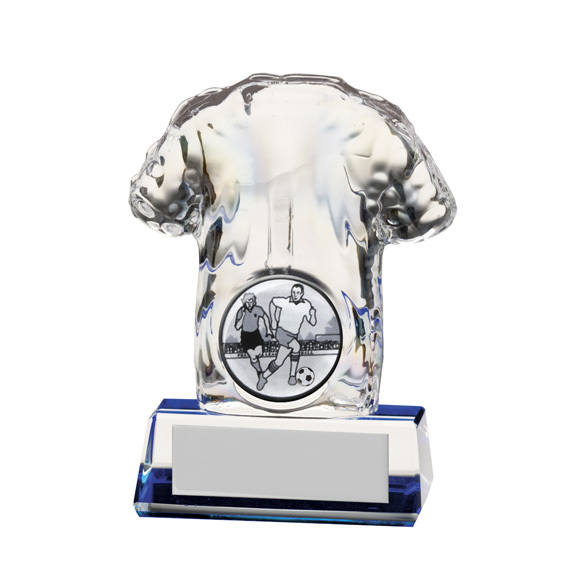 At Mr Trophy we have been supplying local Schools, Clubs, Charities and Community centres for almost 20 years. So no matter how ‘big’ or ‘small’ your order we will endeavour to make that special day……well, special! 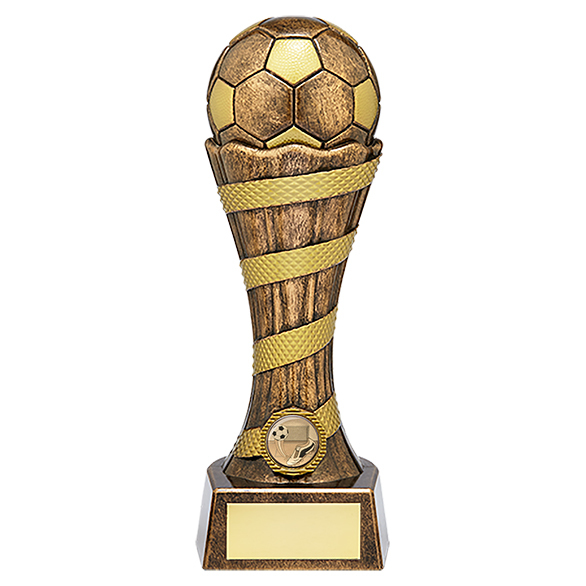 Need last minute medals & trophies, don’t panic, give us a call on 078 7623 4595 / 0141 427 5535 or email on hcps362@outlook.com to see what we can do. Free delivery within Glasgow on all orders over £100. Volume discounts available.